After your system has been turned on, we can make suggestions as to what needs attention or should be fixed before running your system. Once we've assessed what needs to be fixed on your system we will give you a fair estimate and perform the work or schedule it in the near future. Summer tune ups are essential to the health of your lawn and longevity of your system. We will adjust watering times for summer heat, and make adjustments where needed. 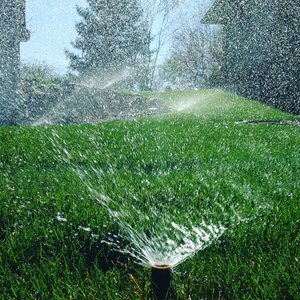 We are your one stop shop for specialty irrigation. 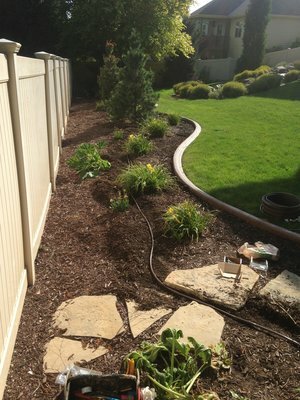 If you want drip irrigation for your planting beds, micro irrigation for your vegetable gardens, flow sensors to detect leaks, or wifi enabled control systems, we can make that happen. Great Plains Irrigation can handle all of your shut down needs. We are prepared to shut down and blow out everything from large commercial sites to a small residential home.